Seth MacFarlane. 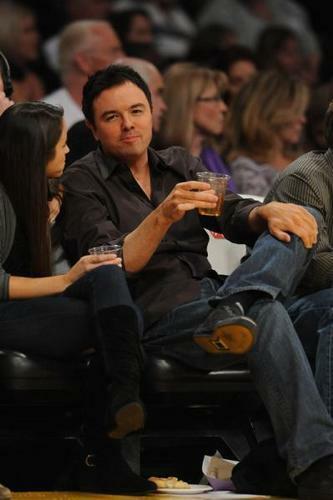 Seth at a Laker's game.. Wallpaper and background images in the Seth MacFarlane club tagged: seth macfarlane the los angeles lakers. Seth at a Laker's game.